This is not a sponsored post, but I do want to thank LuvLoc for inviting me to experience the LuvLoc process. I’ve been on a big minimal jewelry kick for a while now, opting for delicate gold band rings and dainty gold chain necklaces. 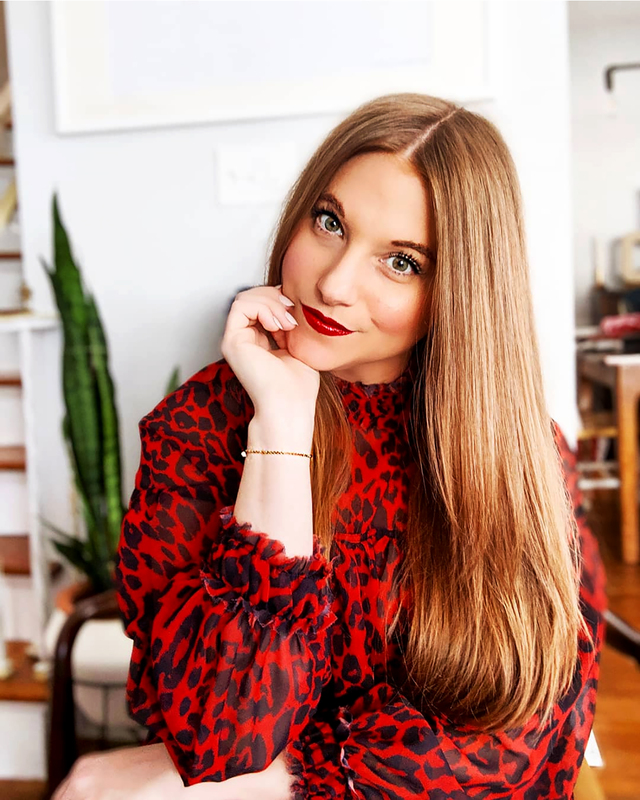 As far as earrings go, I’m all about making a statement, but for every day, I’m generally reaching for a simple, small gold hoop or thin bar studs. And when asked by my parents what would be on my Christmas/Birthday wish list (since they’re within weeks of one another), at the top of that list was “thin, gold chain bracelet” to complete my daily accessorized look. 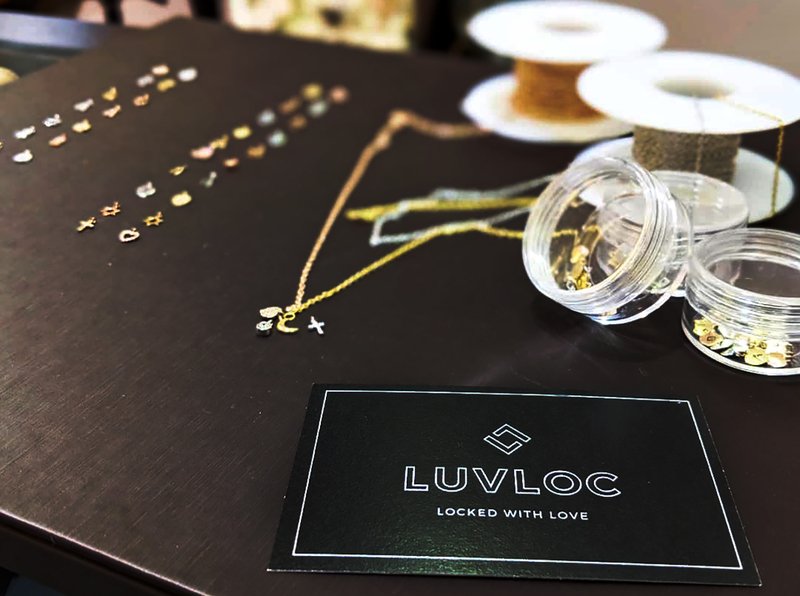 Every day I wear a few Catbird and Etsy gold rings that I feel naked without, and imagined the simplest of bracelets to compliment those pieces that I would never want to take off, but was having trouble finding “the one.” And then I learned about LuvLoc. I had seen an Instagram story some time back where a girl and her friend were in Paris and got matching bracelets welded to their wrists and I LOVED that concept. Not just the idea of getting a “permanent” piece of jewelry with someone special in your life, but also the thought of bracelet that would be something that I’d never have to worry about taking off or losing. This is where I should mention I was also that kid who would wear camp-made friendship bracelets until they disintegrated off my wrists so, for me, this felt like a grown-up version of that. Needless to say, when I got an email from LuvLoc that I didn’t need to travel to get one I jumped at the chance to try it for myself. And while I didn’t get mine done with anyone, I did immediately call my mom after my appointment to suggest we go together to get her one too because their story of the bracelets signifying an unbreakable bond was too beautiful not to share with someone I love. The whole process is very quick, and, despite the point that the chain is welded or soldered to your wrist, it’s not at all scary. You’ll see a quick flash and that’s it. 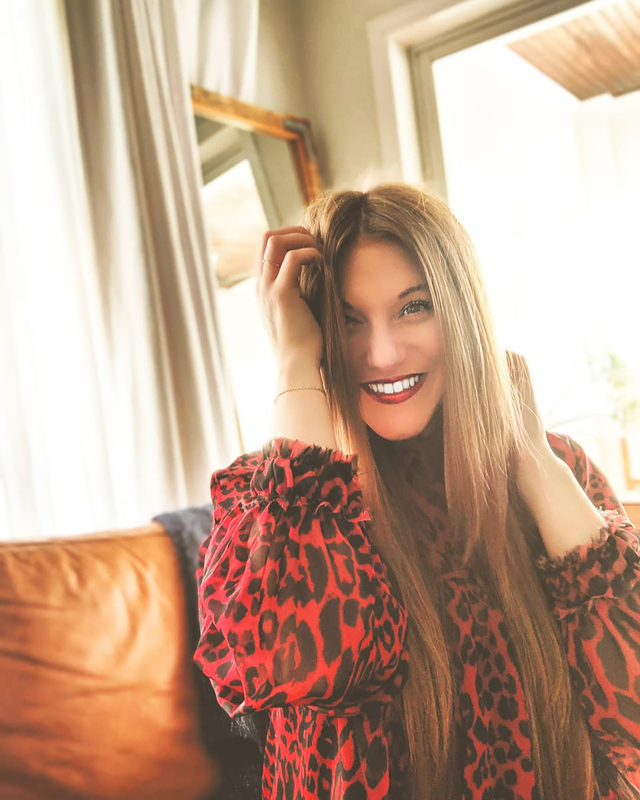 There’s zero pain, you won’t feel anything at all in fact, because the equipment used is specifically designed to only operate on gold surfaces. 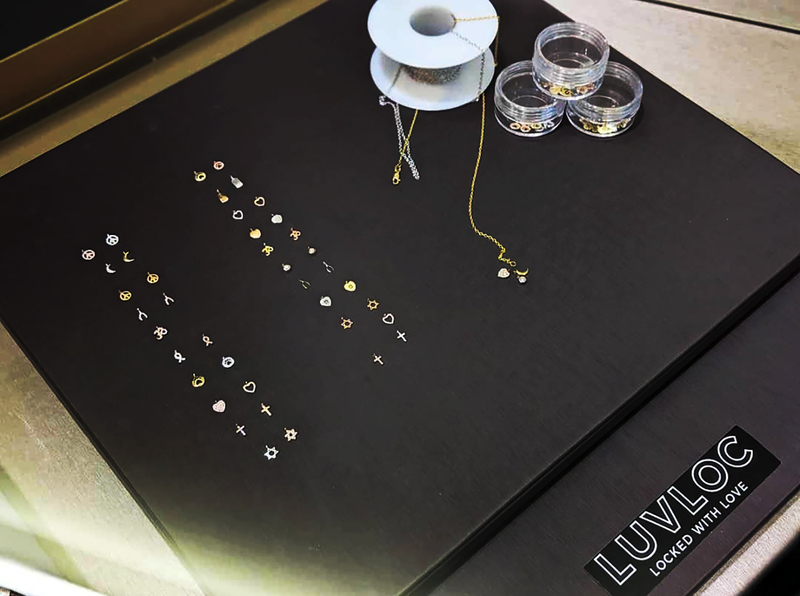 The bracelet can be removed professionally by the jeweler so that you can choose to re-loc it at another time, and can be resized or have charms added later. I went there thinking I’d want to stick with just the chain, but their selection of charms to was too good to resist. When my mom and I go back, I’ll probably add one of their engravable charms, but this time I decided to treat myself to a Valentine’s gift to myself and added the diamond bezel. I’m so happy I did! 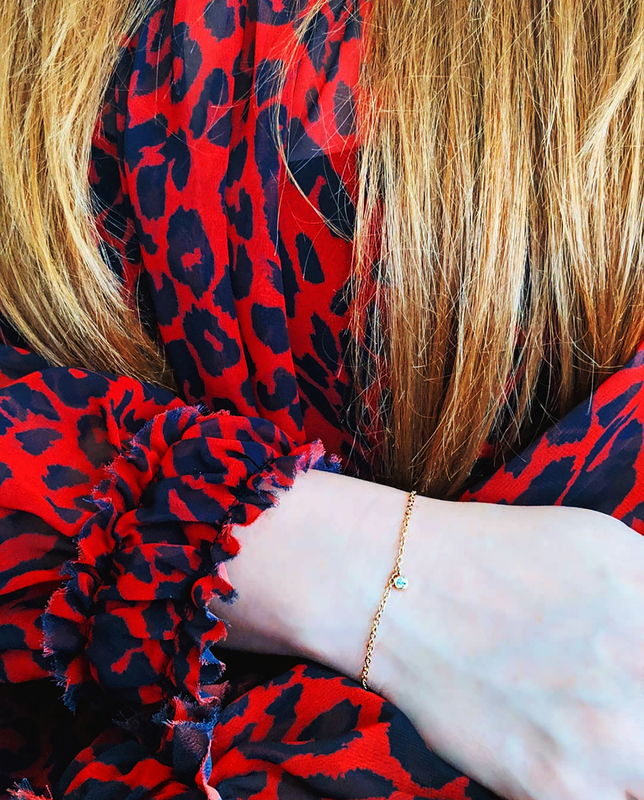 I love the simplistic diamond and the touch of sparkle it adds – it’s a piece I look at every day that makes me happy and as far as “splurges” go, this one isn’t a budget breaker. It’s the perfect piece to get with a bestie, a family member, a partner, or to just treat yourself to because you deserve it!